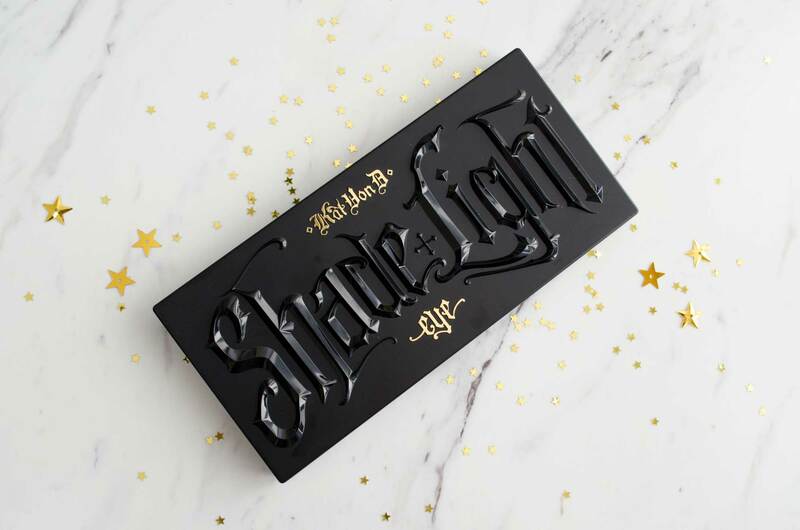 The Kat Von D Shade + Light eye palette has been a staple palette to many for years! I finally picked one up back in December, and I truly wish I had it sooner! This has quickly, and understandably, become a favourite. 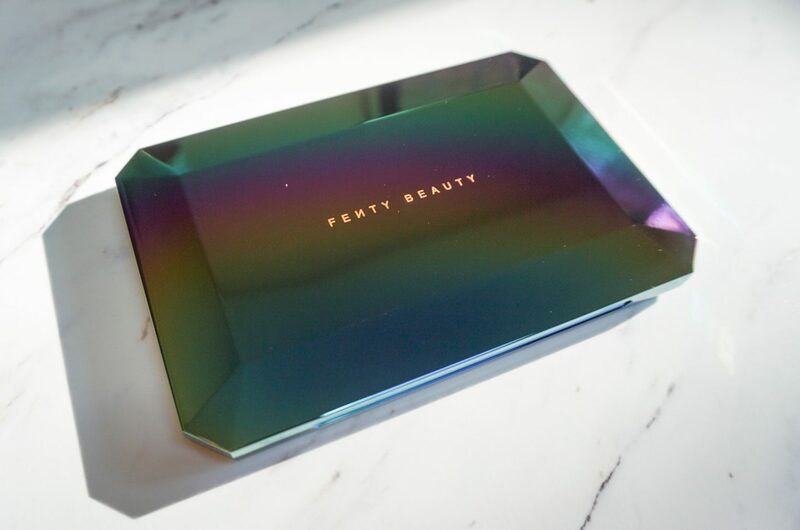 Of all the holiday releases so far, the Fenty Beauty Galaxy Eyeshadow palette caught my eye. 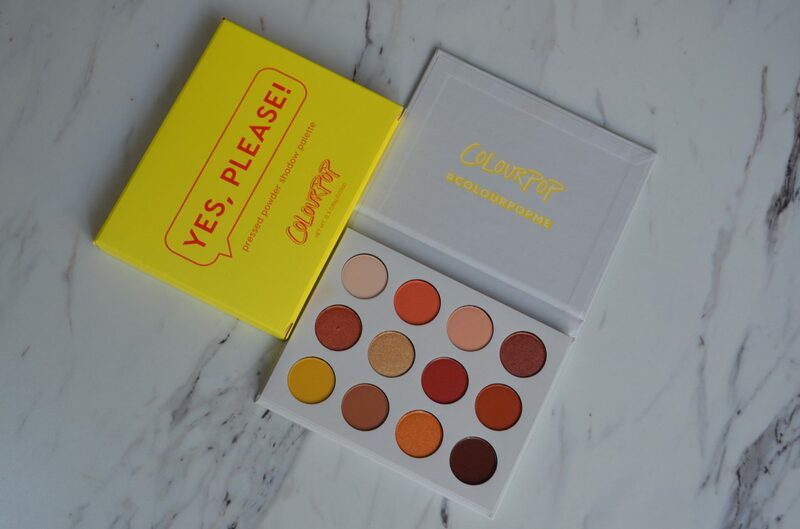 I saw this palette popping up in my instagram feed leading up to the release date and just could not resist. I knew I needed to add this beauty to my shadow collection! The promo video, the packaging and the presentation of this palette were simply irresistible. 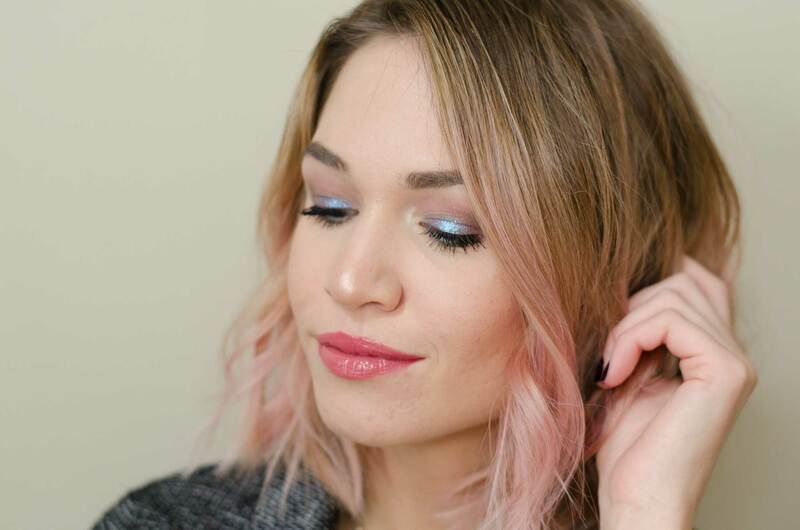 Fenty Beauty has been killin’ it in every single way! 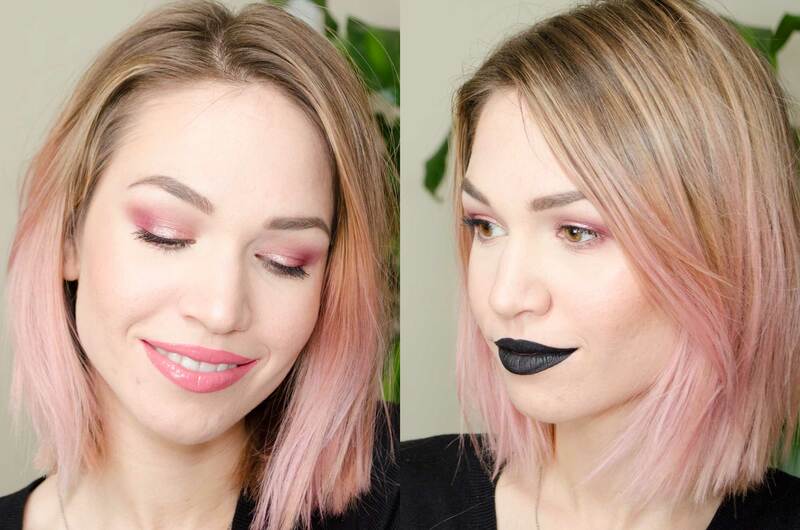 I purchased the palette on it’s Friday October 13th release, and have been using it ever since!